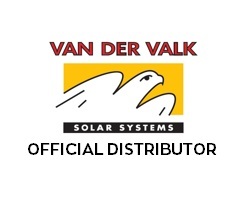 We are one of the UK’s largest distributors of Solar PV, LED and Electrical items. With over 10 years of industry experience, we have established a reputation for providing our customers not only with high-quality products at sensible prices, but also outstanding levels of customer service and support. We also offer an unrivalled in-house design service to assist our customers’ Solar PV and Electrical projects. 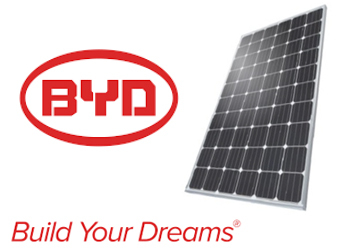 BYD, Pylontech, SofarSolar LG, Sunpower, SolaX, KSR, SFlex, Van der Valk, Easy-Roof, Fronius, Solar Edge, Schneider, Wylex, Rolec and Legrand. We are delighted that our customer base not only includes many leading national companies, but also a great many small and medium-sized enterprises, alongside sole-traders and individual members of the public. All our customers, whether big or small, benefit from our dedicated customer support. Many of our products can be ordered in just a few clicks from our new web-store. We offer a wide variety of delivery options for your convenience, and collection is also available from our trade-counter at our Head Office in Liverpool. 0151 448 9662 or sales@solenenergy.com. To counter excess strain on the Pallet Network, the cut off time for pallet deliveries is 1:00pm and for parcels up to 30kgs the cut off time is 4pm. Alternatively you can collect in store Monday- Thursday 8-5pm and Friday from 8-4pm. 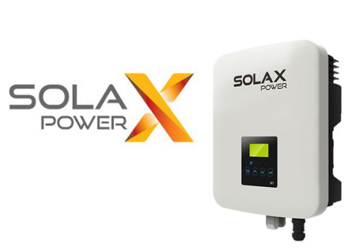 © Copyright 2019 Solen Energy UK. All rights reserved. Solen Energy UK Limited: Unit 5 Blenheim Way, Liverpool L24 1YH. Registration No: 07539158| Email: sales@solenenergy.com|Tel: 0151 448 9662.